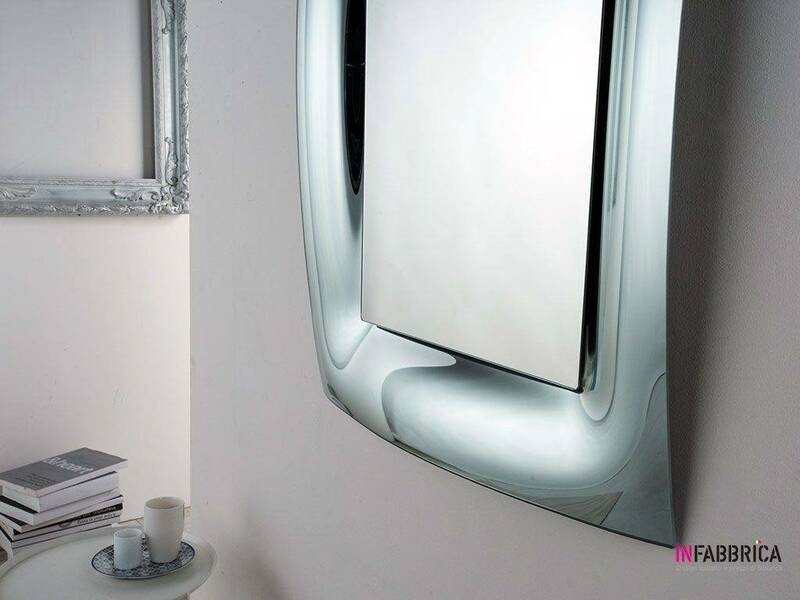 Mirror with frame in curved glass. 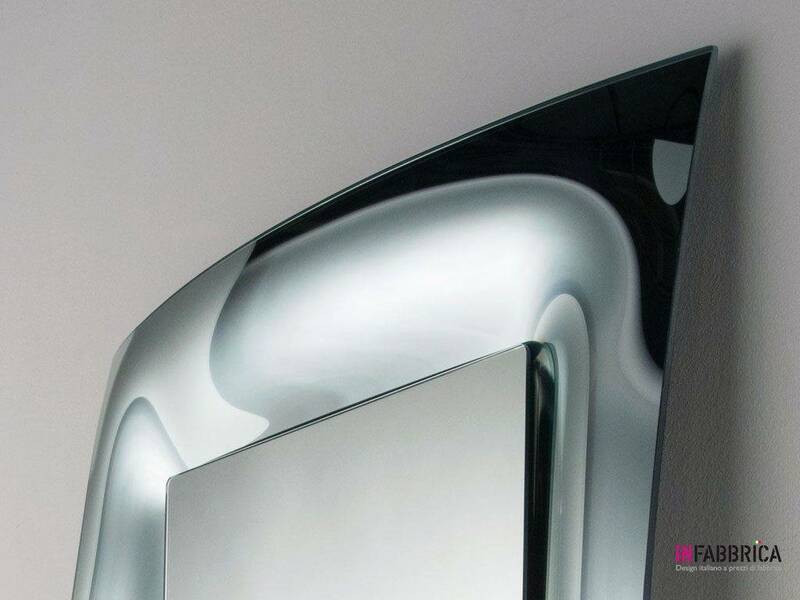 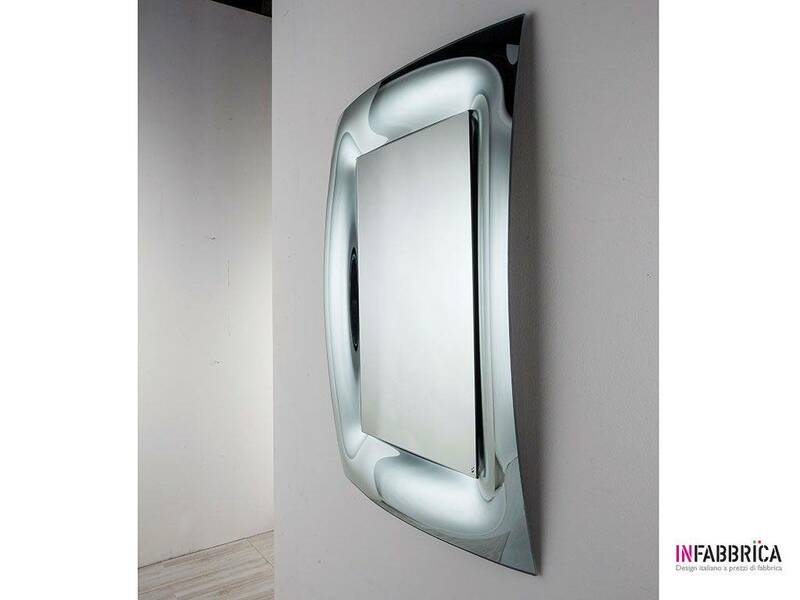 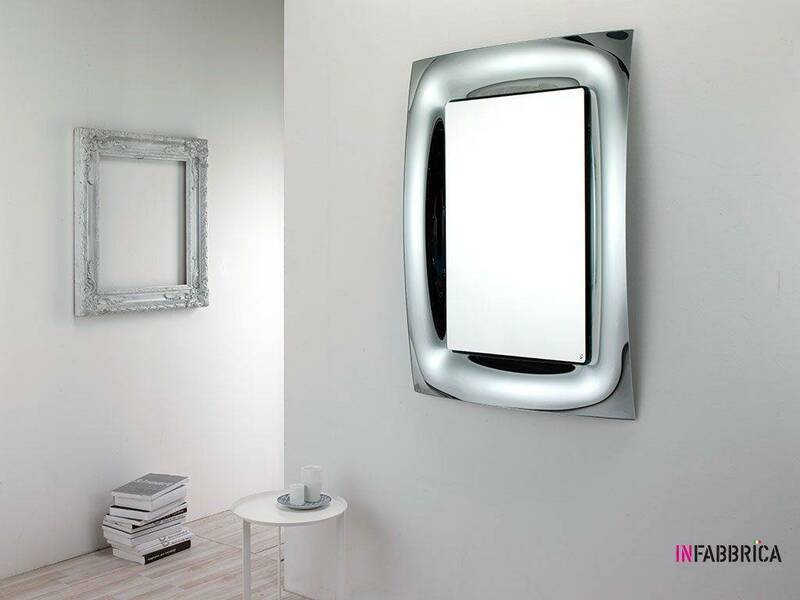 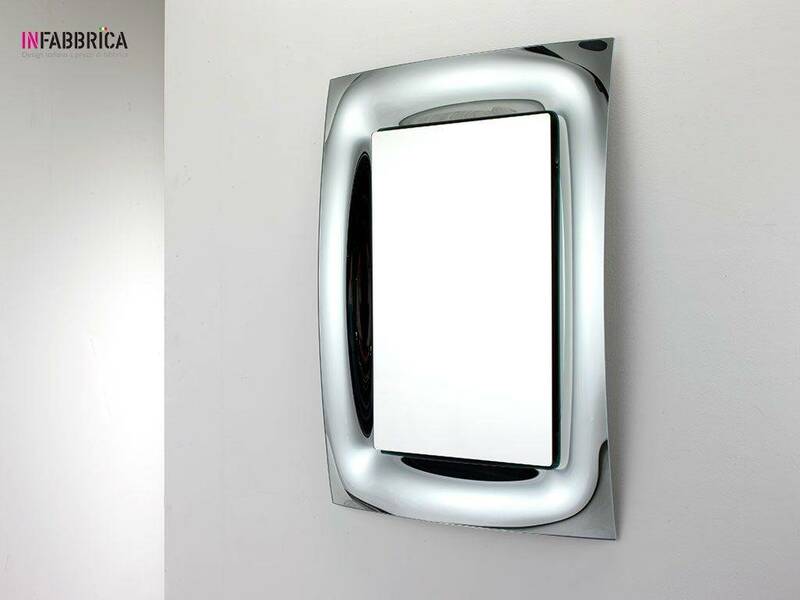 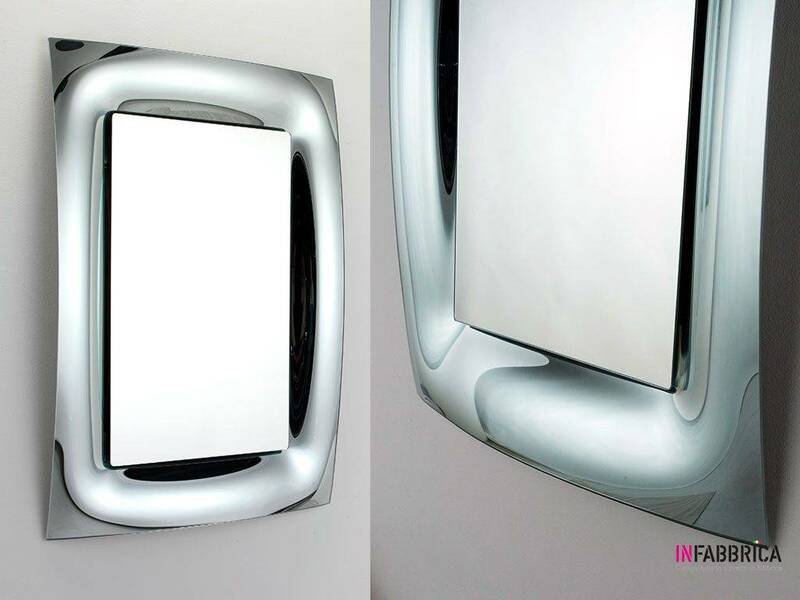 Its elegance makes this mirror ideal for the most important environments of the house, like the entry, the living room, the bedroom and the the bathroom. 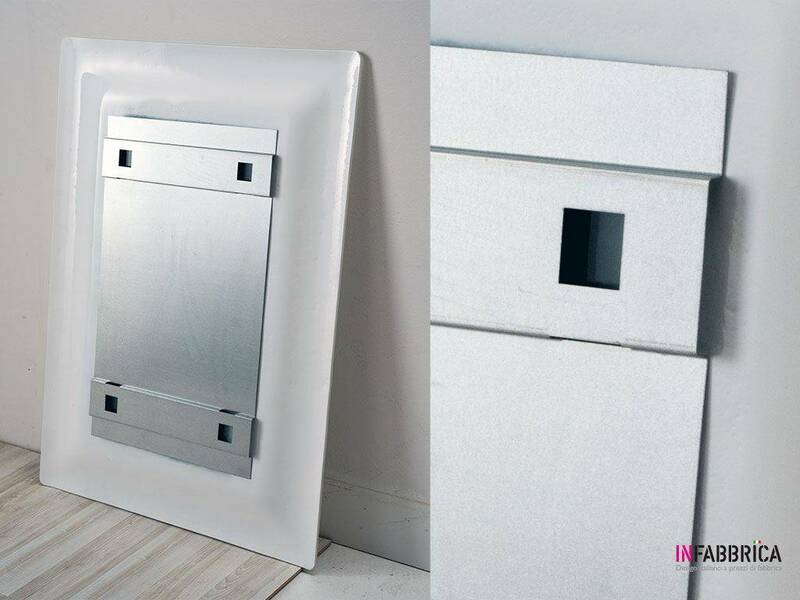 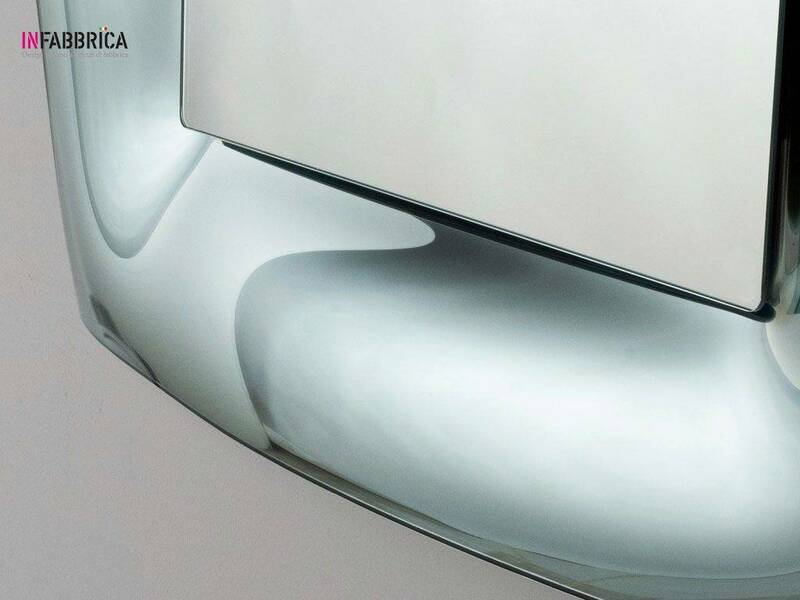 Reversible, it can be installed vertically and horizontally. 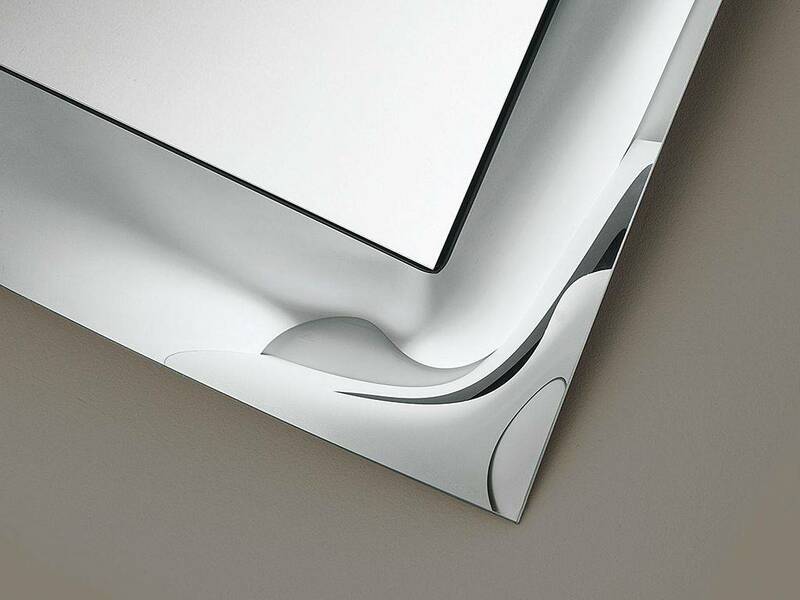 Cardboard box on a wooden case.